ATTENTION INVESTORS! 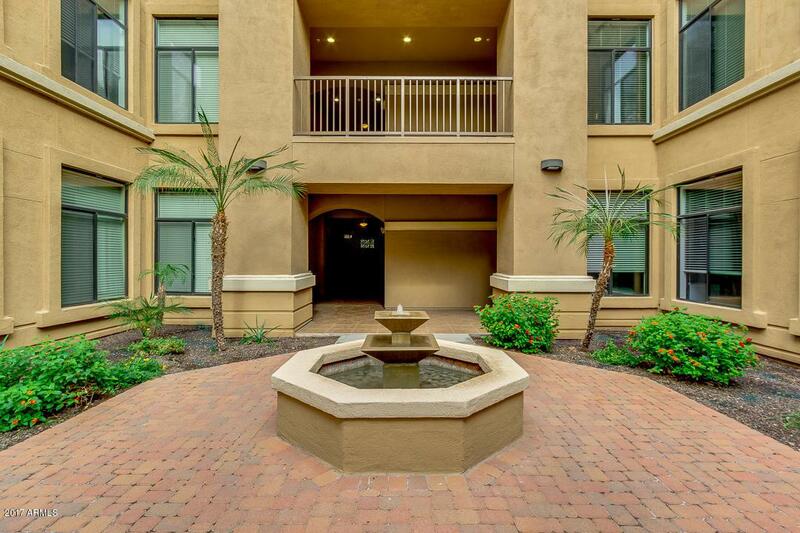 TENANT OCCUPIED 2 Bedroom/2 Bath condo (currently rented $1,716/mo through 8/31/18). 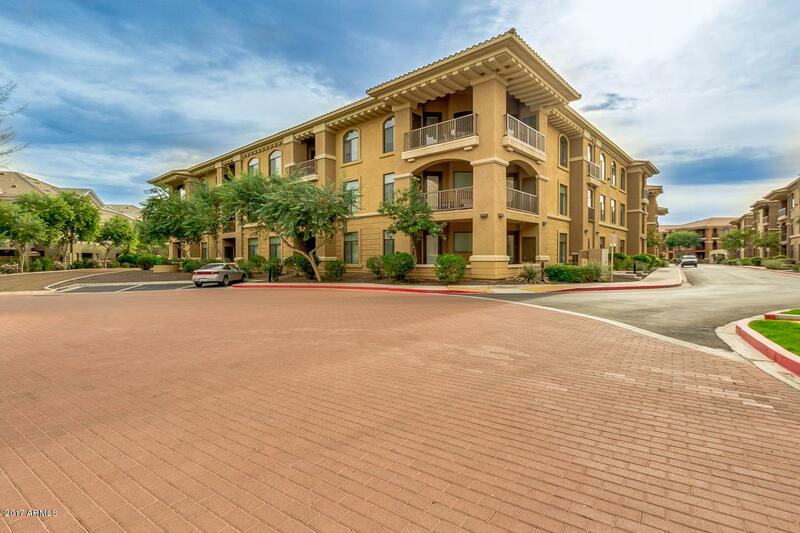 This large 2 Bedroom / 2 Full Bath Luxury Condominium Home at the Resort-Style Aderra community boasts 10 ft. ceilings, crown molding, private patio, large kitchen with all appliances (including refrigerator) plus full size washer & dryer. 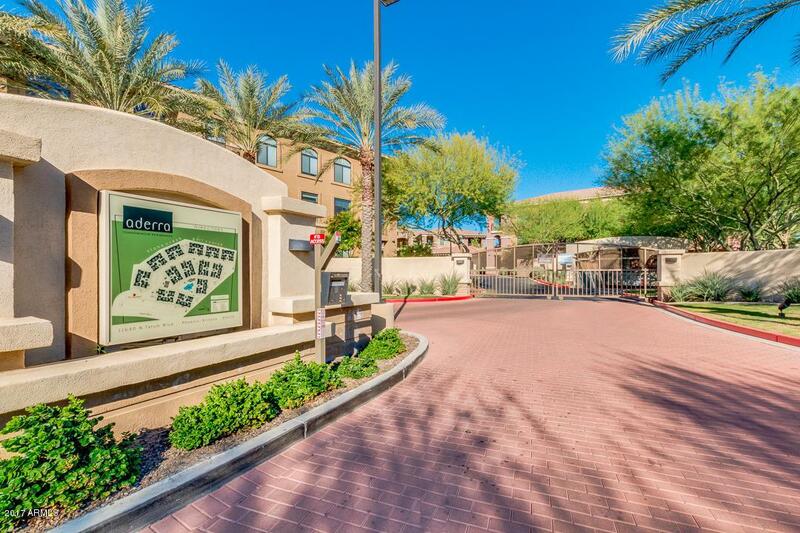 The Aderra Community also offers assigned underground parking, elevators to your floor, picturesque manicured grounds heated pool & spa, gated entry, club-level fitness center, gorgeous resident clubhouse, great shopping and dining close by. Stone Creek Golf Course directly adjacent to community. 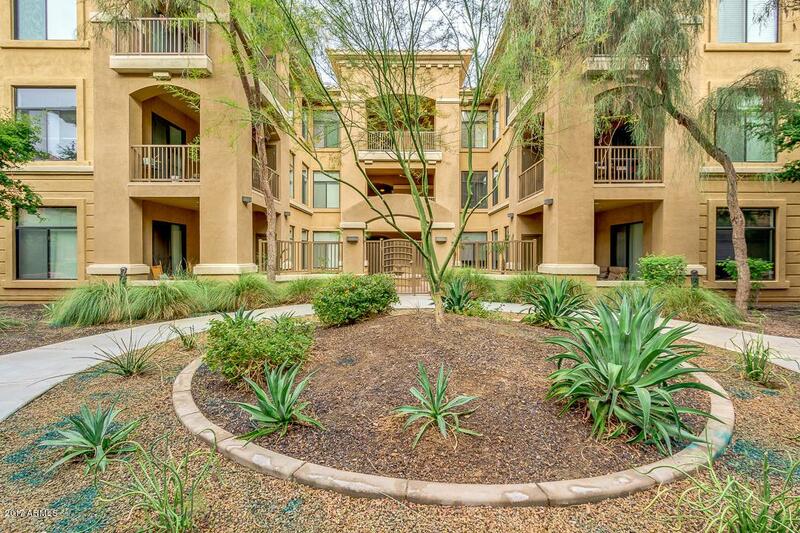 Plus easy to get around, with close highway 51 or 101 access. Don't miss!